Spademan used to be a garbage man. That was before the dirty bomb hit Times Square, before his wife was killed, before New York became a burnt-out shell. Now the wealthy spend their days tapped into virtual reality; the rest have to fend for themselves in the streets. Now there’s nothing but garbage. So he became a hit man. He doesn’t ask questions, he works quickly, and he’s handy with a box-cutter. When he’s hired to kill the daughter of a high-profile evangelist, Spademan’s life is upended. He will have to navigate two worlds – both the slick fantasy and the wasteland reality – to finish the job, clear his conscience, and make sure he’s not the one who winds up in the ground. In the final few months of 2013, there was quite a bit of buzz around the genre sites related to this book. It has received a slew of great blurbs from respected and excellent authors. It was with great anticipation, therefore, that I dove into it when I received an ARC (quite a while ago, so I’ve been sitting on this review for some time). 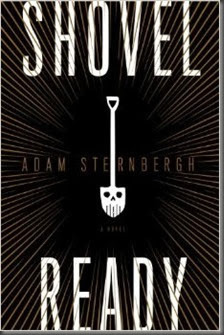 I enjoyed the novel, and Sternbergh offers up a rather convincing dystopian future, but one that at the same time felt slightly half-baked. The author has written a tightly-plotted novel that is certainly immediate and gripping. It left me wanting more, but not always in a good way. Right off the bat, I should mention that this is another novel that dispenses with “proper” punctuation – specifically, there are no speech marks to indicate dialogue. This seems to be a style that is becoming popular again – before this, my latest read to take this path was Lavie Tidhar’s excellent The Violent Century. Unlike Tidhar’s latest offering, however, the lack of “normal” dialogue punctuation was confusing more often than I would like: the lack of differentiation between characters speaking would sometimes clash or merge less-than-seamlessly with Spademan’s internal monologue. The story moves at a breakneck pace, and we’re introduced to a number of interesting and varied, as well as believable, characters from a number of New York neighbourhoods and walks of life. His target and new job turns out to be not at all what he expected. As someone who was having an extended moment of frustration with what felt like ever-increasingly-long Big Book Fantasies, its slim length was certainly welcome. I enjoyed the pace, but there was a sacrifice: world-building. Not only is the world beyond New York fleshed out at all, really (save the quotation, below), it also meant the world’s logic failed – I ended up not buying that so many people would remain in New York City. Suspending that frustration, though (and there were times when that was difficult), I did rather enjoy the novel. The fact that New Yorkers stay in the city, despite the dirty bomb’s destruction and lingering radiation, and also the violence that rose in place of order, reminded me of the New York mentality Brian Wood showed in his masterful DMZ comic series. However, I think it worked much better in the graphic novel series – here, it felt that there wasn’t as much thought put into the world-building as there perhaps should have been. Bits and pieces felt forced, and to then not be fleshed out… Well, Sternbergh’s brevity was not always a boon (though, I repeat, it was refreshing amidst a sea of new, massive doorstoppers). As the first book in a series, I’m hoping Sternbergh takes some of the time in his next (and future?) novels to flesh out this dystopian reality. As it stands, this is an engaging thriller, which happens to be set in a dilapidated New York City. Spademan is a good protagonist, and I’d like to read more, but this novel didn’t do enough to establish the world, and given the gaps, why people would remain in the city. 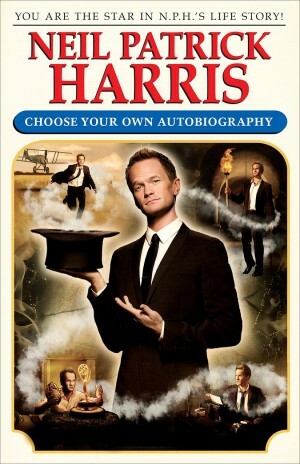 Recommended, therefore, but with the aforementioned caveats. 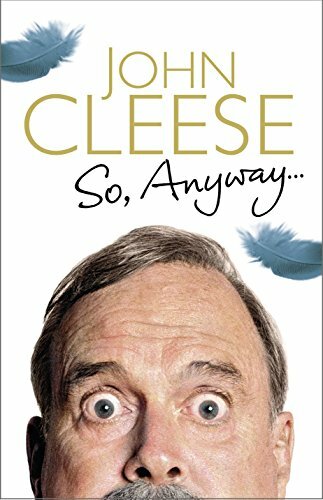 An author to watch, certainly. 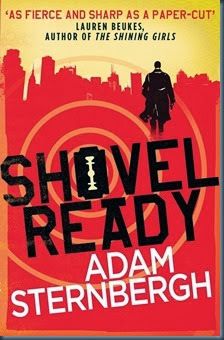 Shovel Ready is published by Headline in the UK (Jan.14/Jul.3 eBook/PB) and Crown in the US.